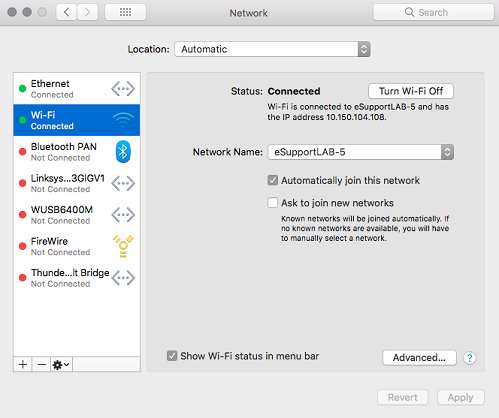 The web interface is a page where you can configure your Linksys router's settings. The fist step to accessing this page is to check your router's local IP address. Unless it is changed, your Linksys router's default local IP address (also known as the Default Gateway) is 192.168.1.1. If you are unable to access your router using this, follow the steps below to learn how to identify the correct local IP address. Use a computer that is connected to your router (either with an ethernet cable or via Wi-Fi). If you are using a wired computer, make sure that the ethernet cable is connected properly. This can be done by checking the light indicators on your Linksys router. NOTE: The appearance, naming convention and steps may differ depending on your OS version. 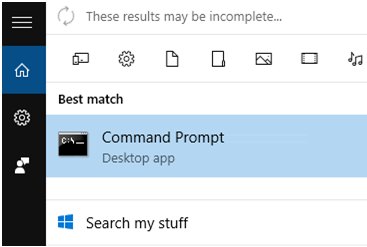 On the Taskbar, click the search icon and enter "cmd". In the Command Prompt window, enter "ipconfig/all" then press [Enter]. 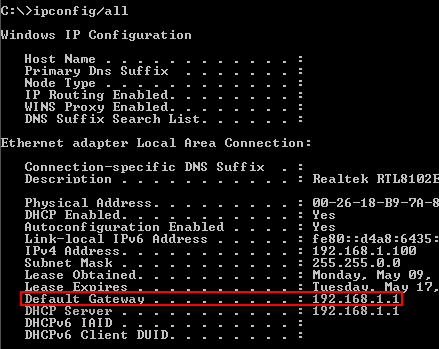 Look for the Default Gateway section. 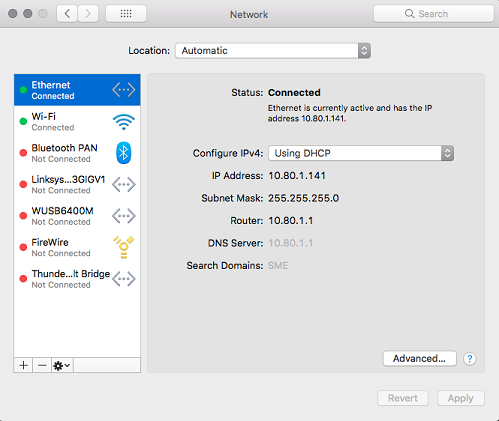 NOTE: If you are using a computer that's connected via Wi-Fi, you can identify the Default Gateway under the Wireless LAN adapter Wireless Network Connection section. Press the Windows key on your keyboard, enter “cmd” then press [Enter]. 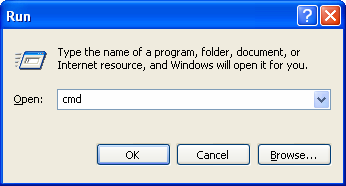 In the Command Prompt window, enter “ipconfig/all” then press [Enter]. Look for the Default Gateway. Click on the Pearl button. In the search field, enter “cmd”. Click on the cmd icon. 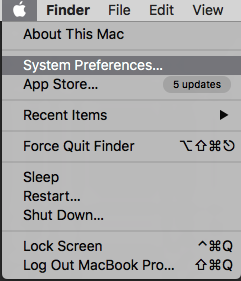 Enter “cmd” then click OK.
Click the Apple icon then select the System Preferences… option. Click on Wi-Fi then click the Advanced... button. Select TCP/IP. 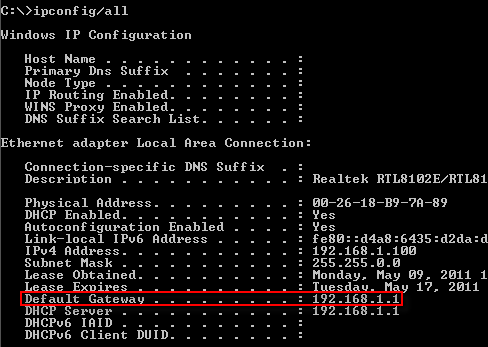 Your router's local IP address should be displayed in the Router field. 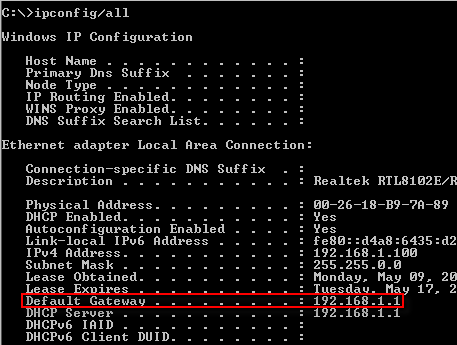 In the example below, the local IP address of the router is 10.150.104.80. If your computer is connected via an ethernet cable to the router, click Ethernet instead. 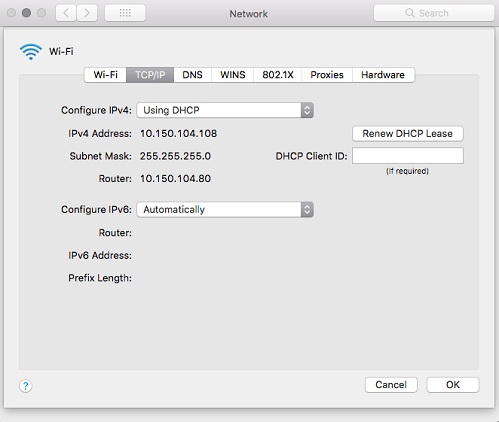 You should be able to see your router's local IP address next to Router. In the example below, the local IP address is 10.80.1.1. 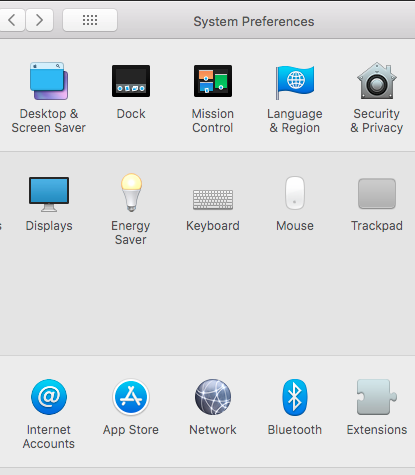 NOTE: Only the Mac desktop and Macbook Pro® have ethernet ports that can be used for hardwired connection to the router. You should now have successfully checked the IP address of your router.